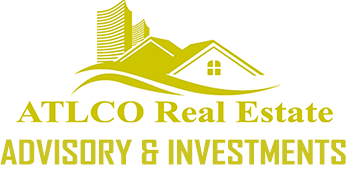 ATLCO is a rapidly growing Real Estate Investment company based in Atlanta Georgia. We are looking to provide opportunities for experienced, reputable contractors and vendors – who we can build long term business relationships with. We primarily are focused on the acquisition of single family residential properties and the renovation and re-positioning of the homes we acquire. We are ideally looking to work with licensed, insured and bonded professionals in their specific trade. If you have experience renovating homes, working with real estate investors and believe you can be an asset to our Real Estate Development division here in ATLANTA – please fill out the form below.